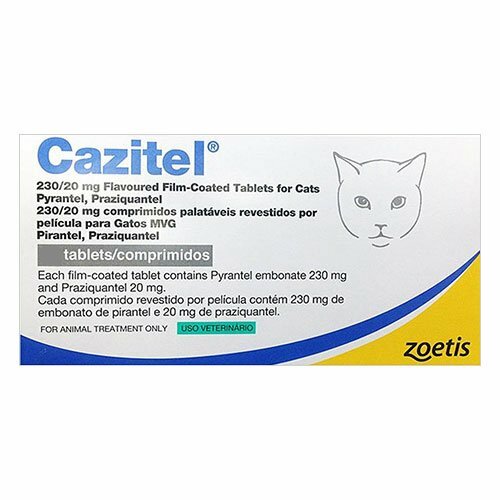 Medizole, a MedPet product is an excellent treatment for birds and pigeons. It protects the birds and pigeons from three different types of diseases. This treatment does not have any side effects on birds and pigeons. This very easy to dose treatment makes it possible for birds to recuperate fast after getting infected by these diseases. Ronidazole is the active ingredient present in Medizole. Its water-soluble property works efficiently in treating infestations and protects birds and pigeons from Hexamitosis, Giardia and Trichomoniasis. 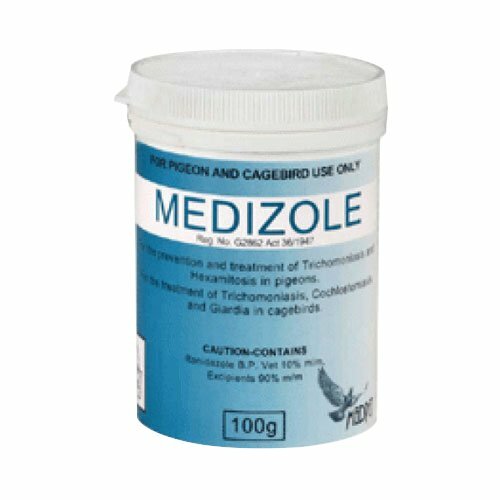 Medizole is an ideal treatment for prevention and treatment of Hexamitosis, Giardia and Trichomoniasis in pigeons and cage birds. It is extremely effective and safe for birds and pigeons. It is very easy to dose due to its water-soluble properties. 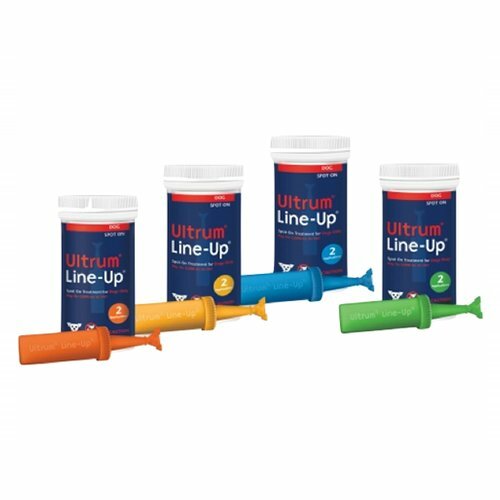 This treatment is recommended to be used during breeding and racing seasons of birds and pigeons. It is an oral treatment that is very easy to administer. 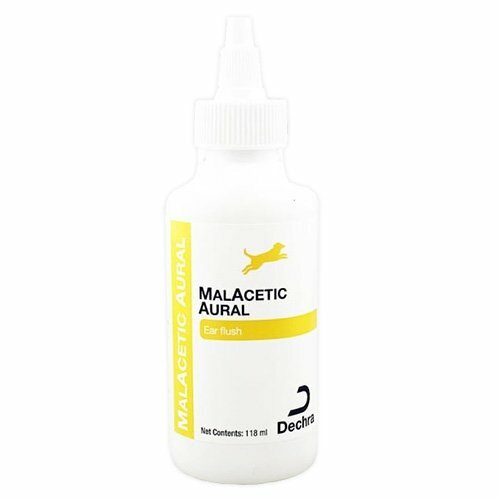 It aids in treating infections caused due to Hexamitosis, Giardia and Trichomoniasis in birds and pigeons. 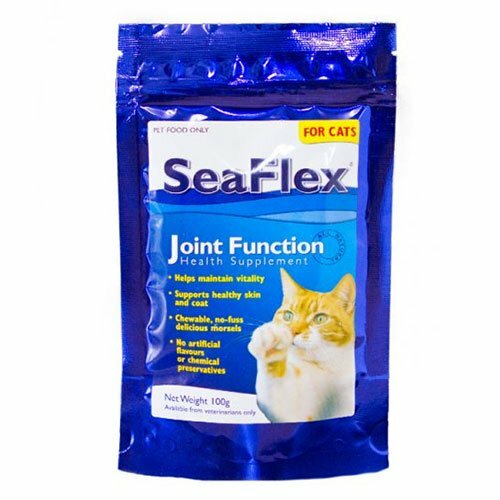 This product is highly recommended by avian vets due to its very easy formulation. Add 5 gm or 1 scoop (included in the pack) to 2 liters of drinking water for 3 to 5 days. Prepare fresh solution on a daily basis. 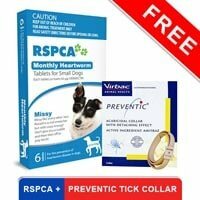 If the treatment is not effective, seek veterinary advice. Check the product label for detailed instructions on the administration of the product. Children and other pets should not be allowed to be in close proximity of the product. Keep the product in a cool and dry place away from direct sunlight. This treatment is safe for breeding and young pigeons. Medizole is a unique blend of several ingredients that is so convenient to administer to my pigeons and it has this great quality of water solubility. 99 of 99 found this review helpful.